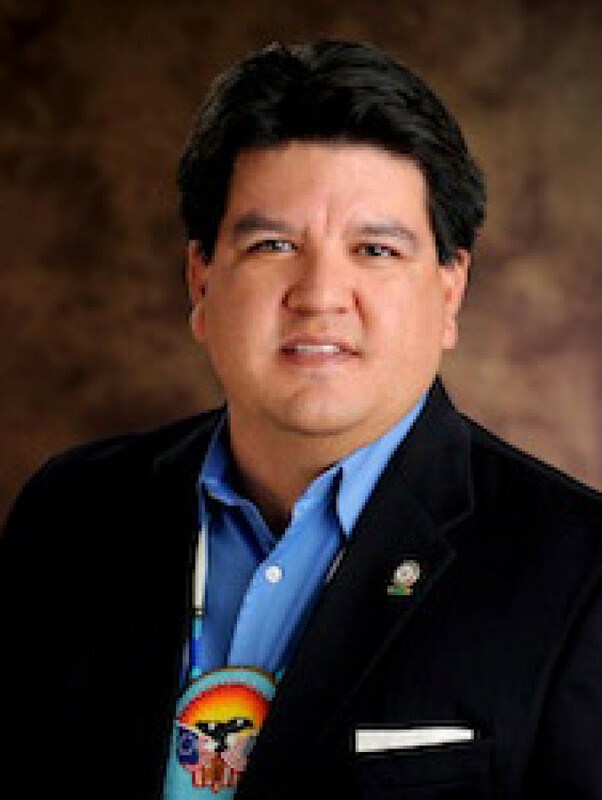 Chuck is the communications director of the Confederated Tribes of the Umatilla Indian Reservation (CTUIR) and grew up on the reservation, where he is enrolled Walla Walla and Cayuse with family ties to the Yankton Sioux and Cocopah Tribes. His lengthy career includes numerous positions in the environmental profession and leadership roles with Northwest conservation groups. His honors include the 2000 U.S. President’s Service Medal for service in the Environmental Field.